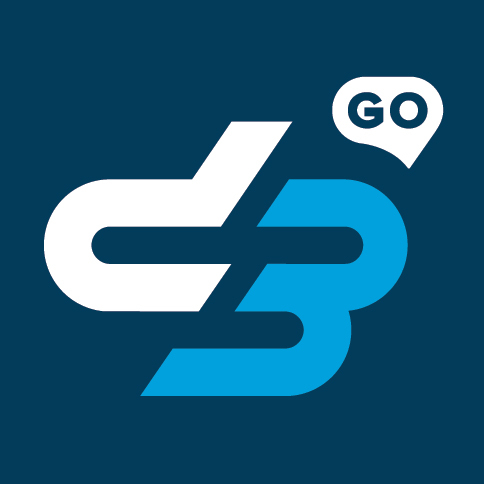 Billing Questions – D3 Go! Word Designer: Country Home is a free-to-play game that features in-app purchase. If you run into any issues with this purchase, please reach out to the App Store or Google Play for assistance.